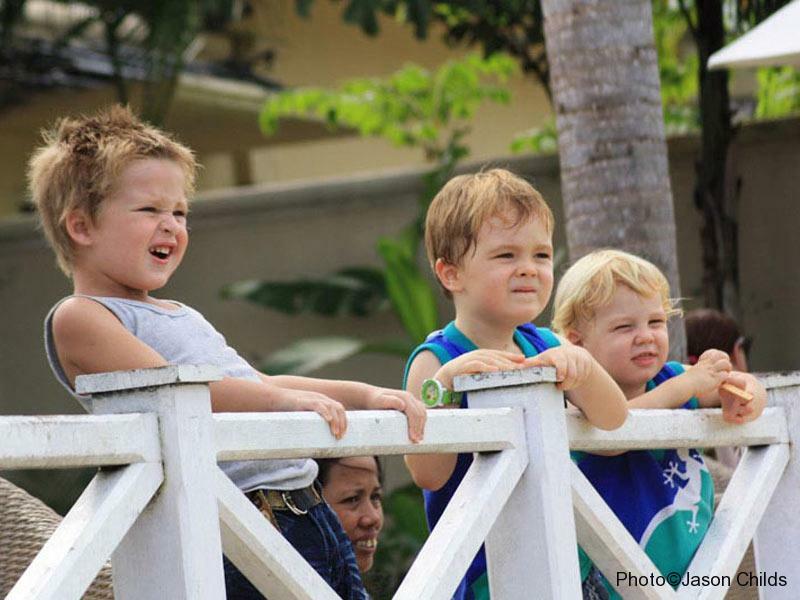 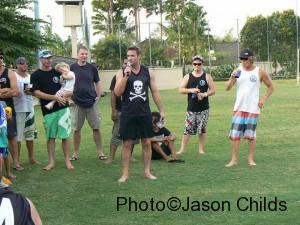 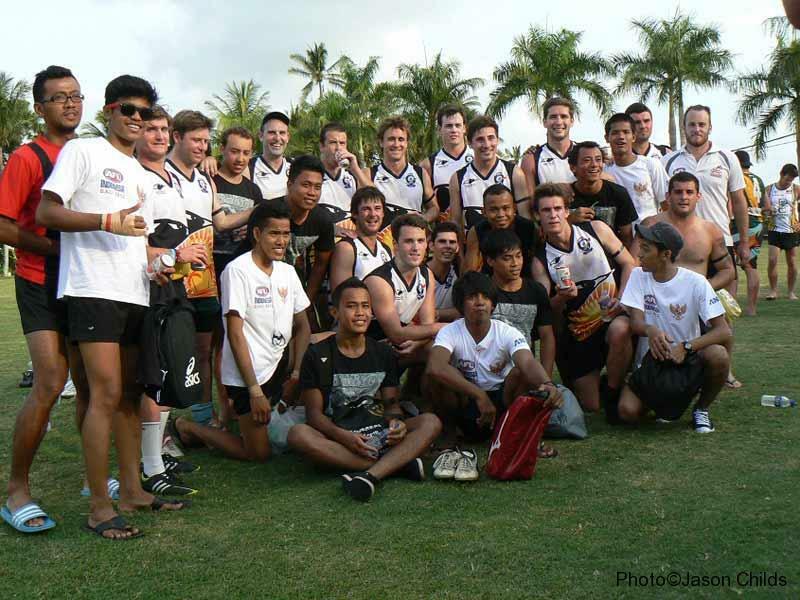 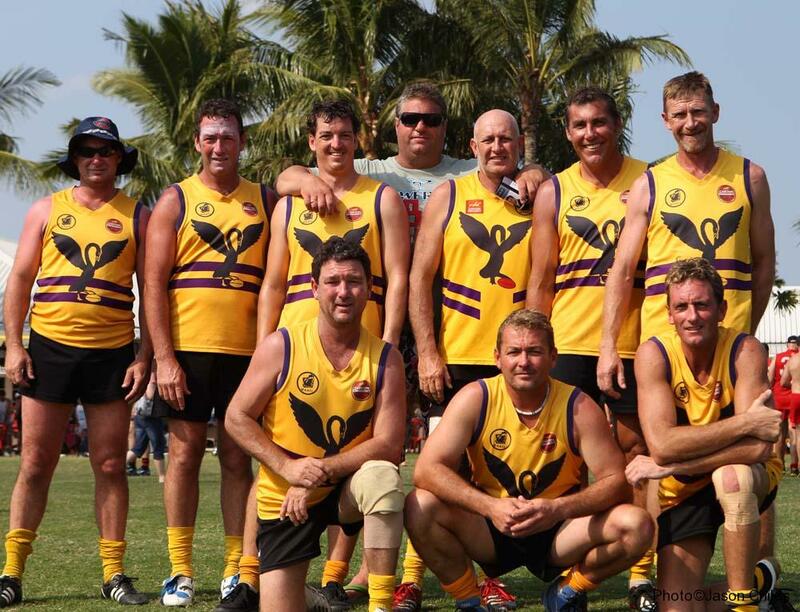 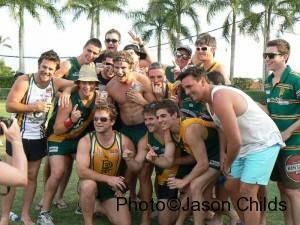 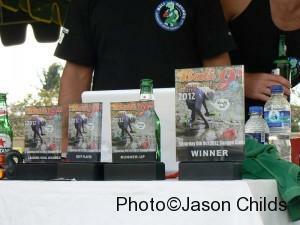 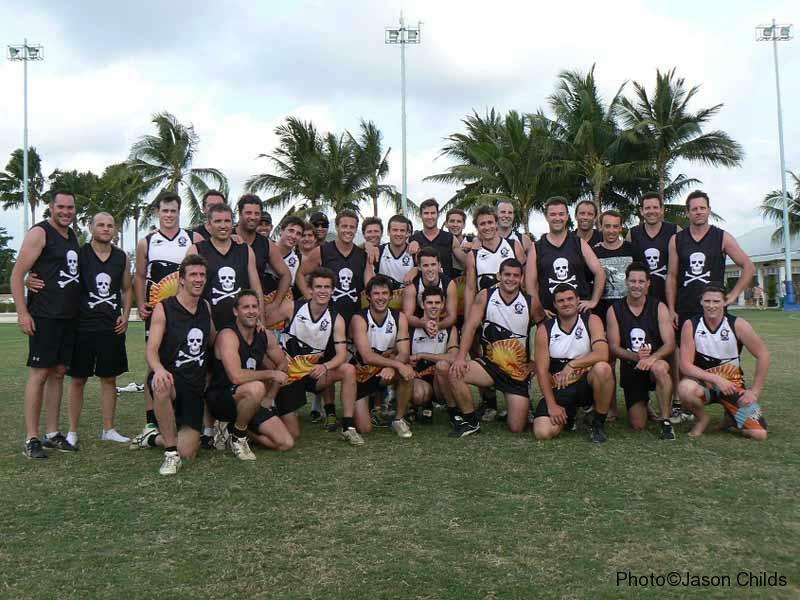 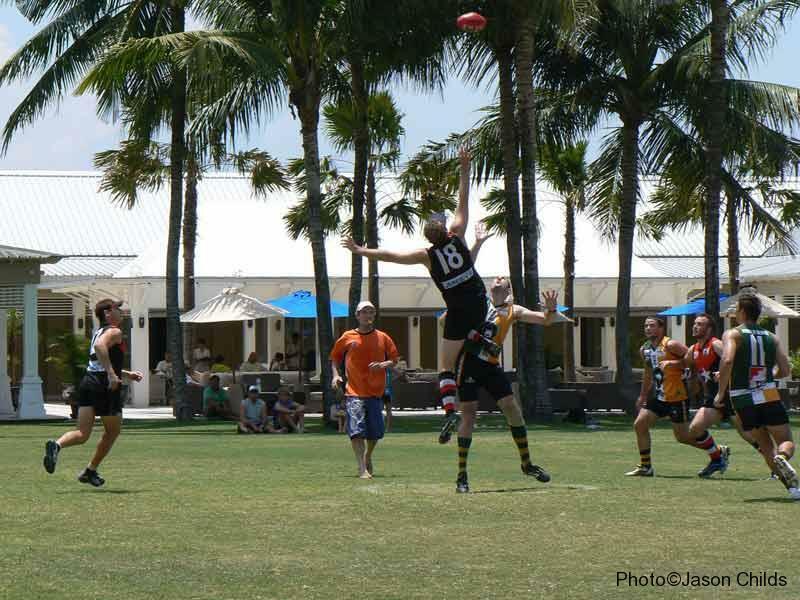 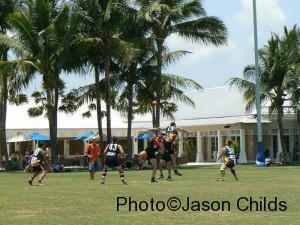 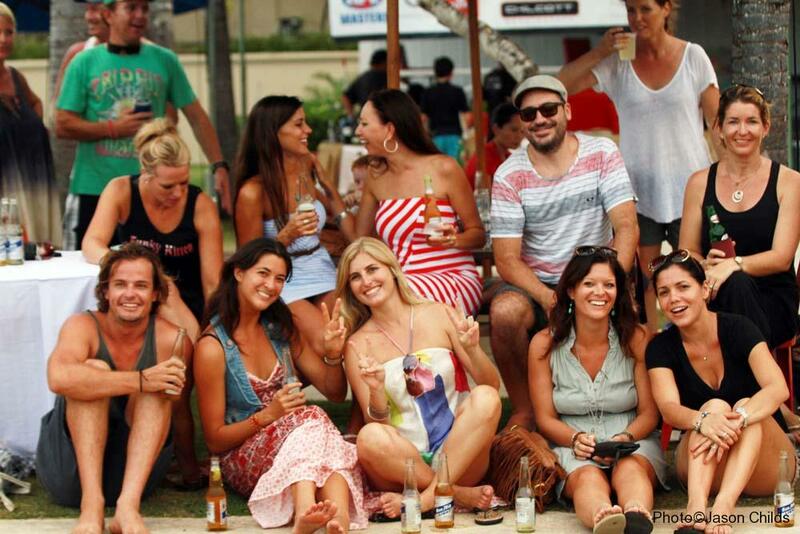 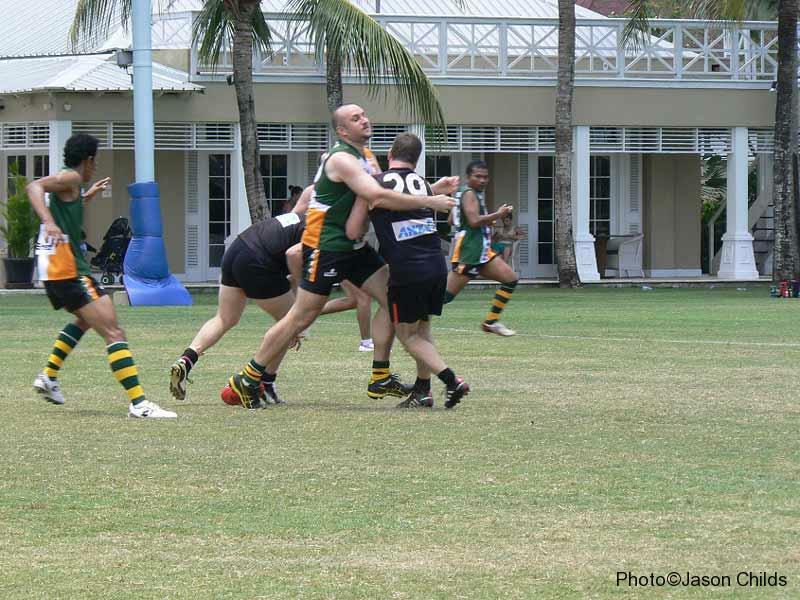 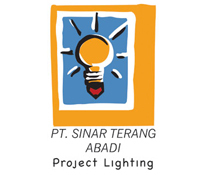 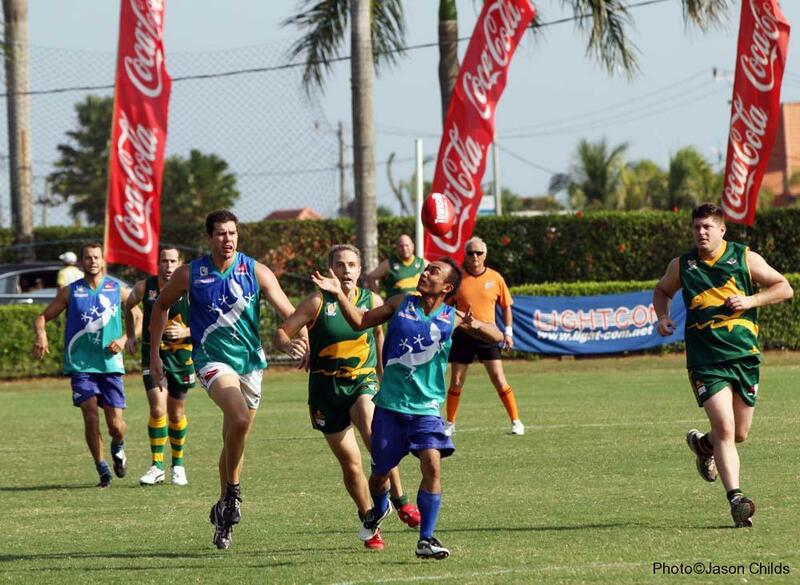 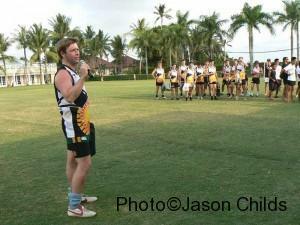 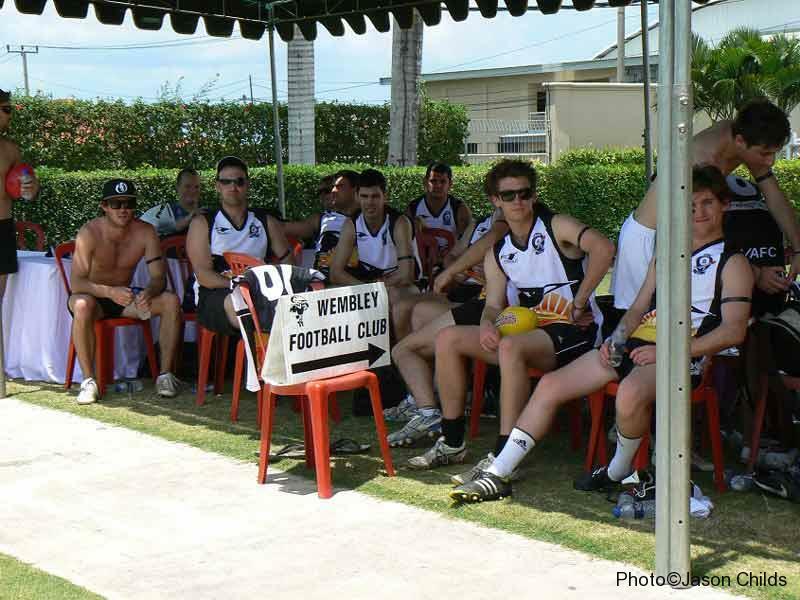 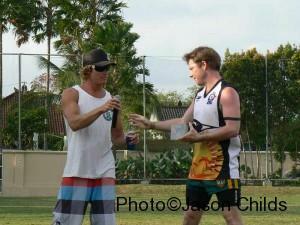 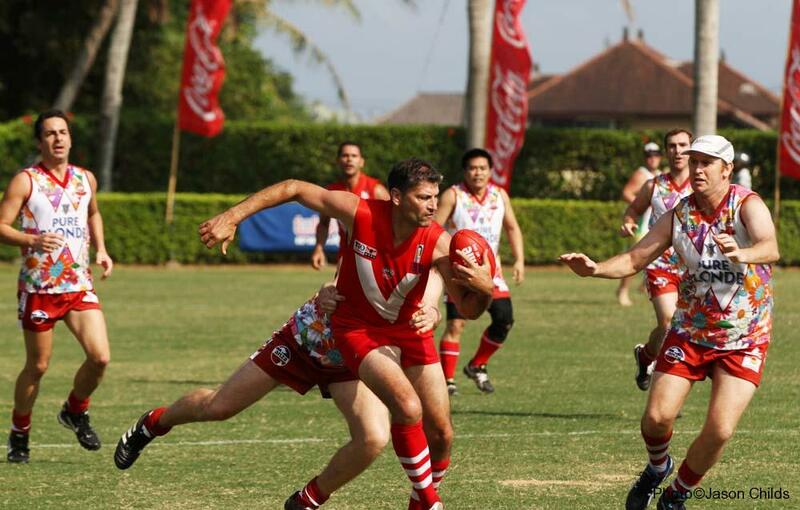 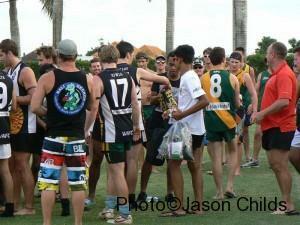 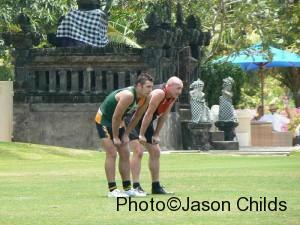 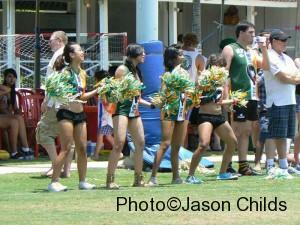 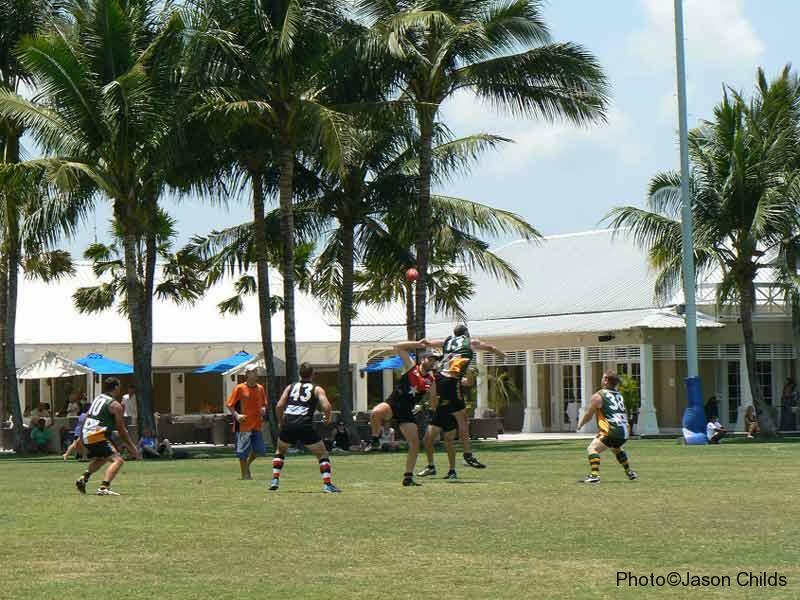 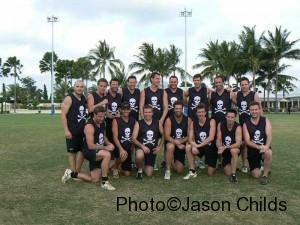 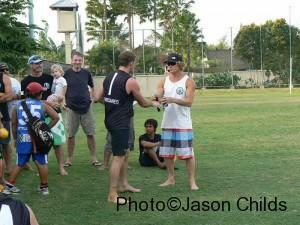 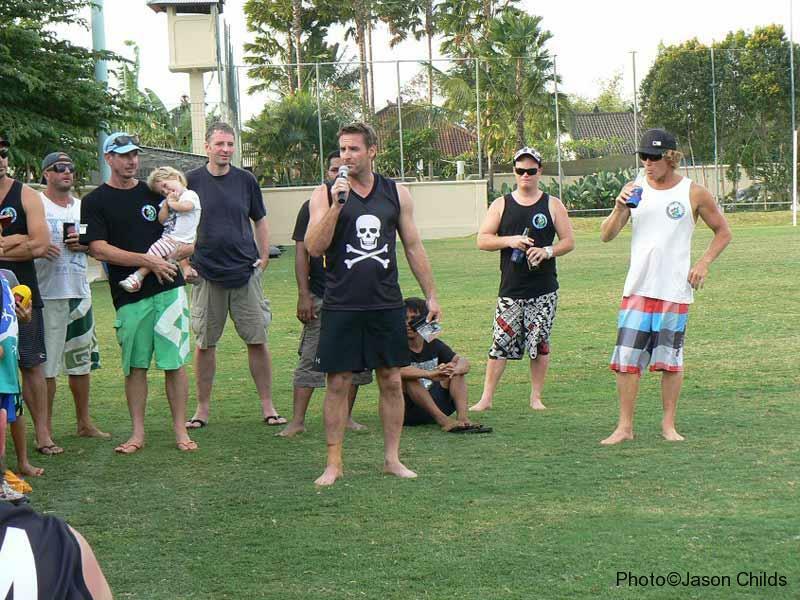 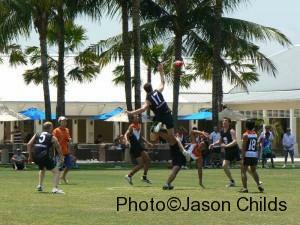 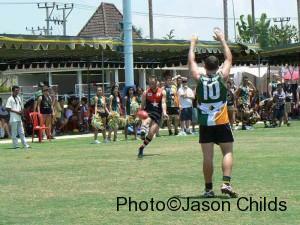 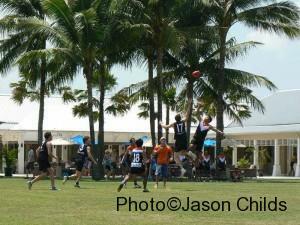 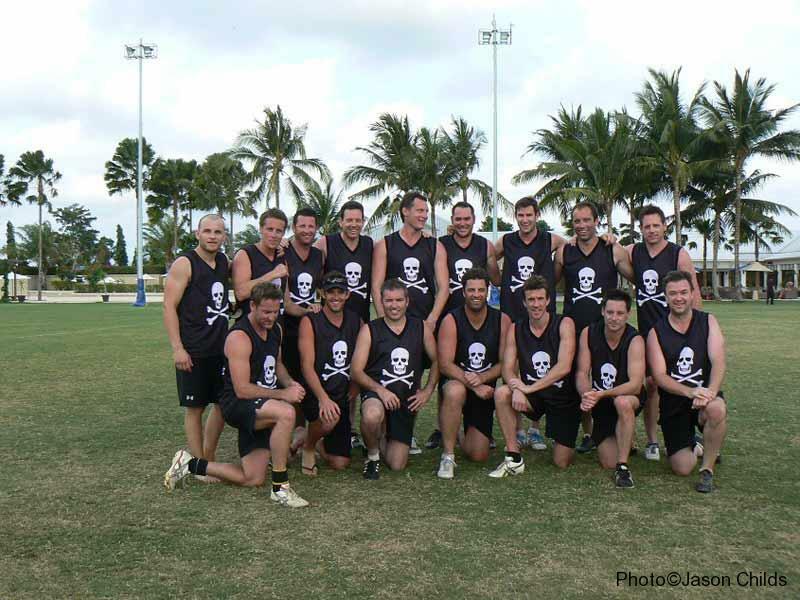 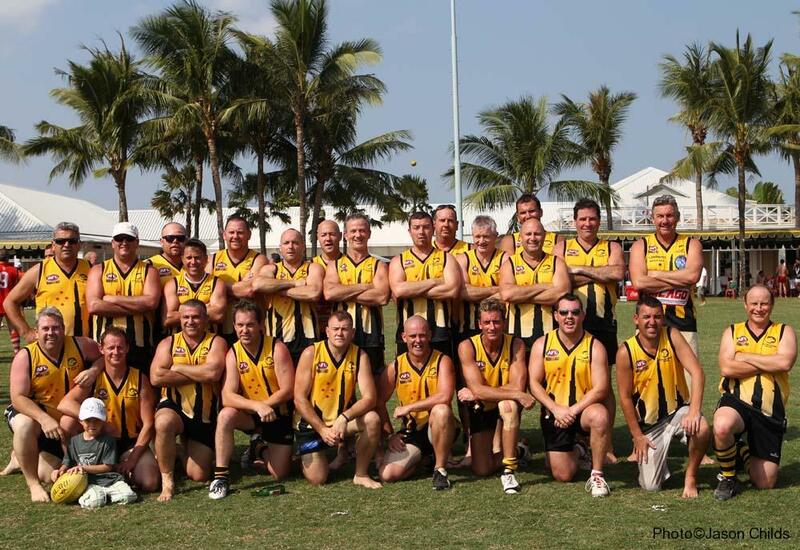 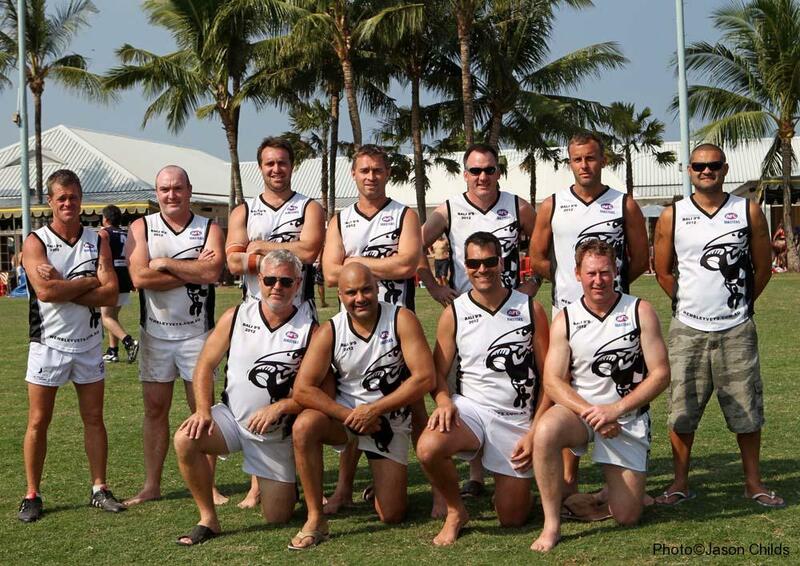 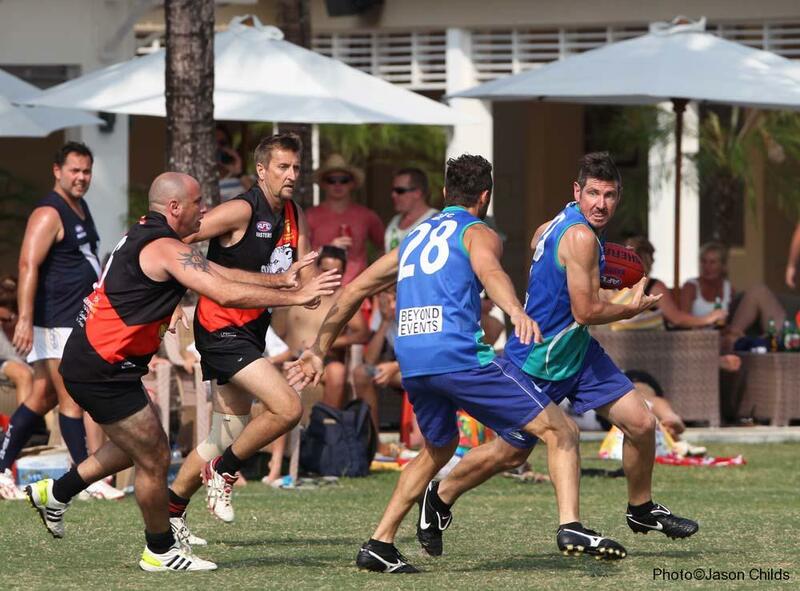 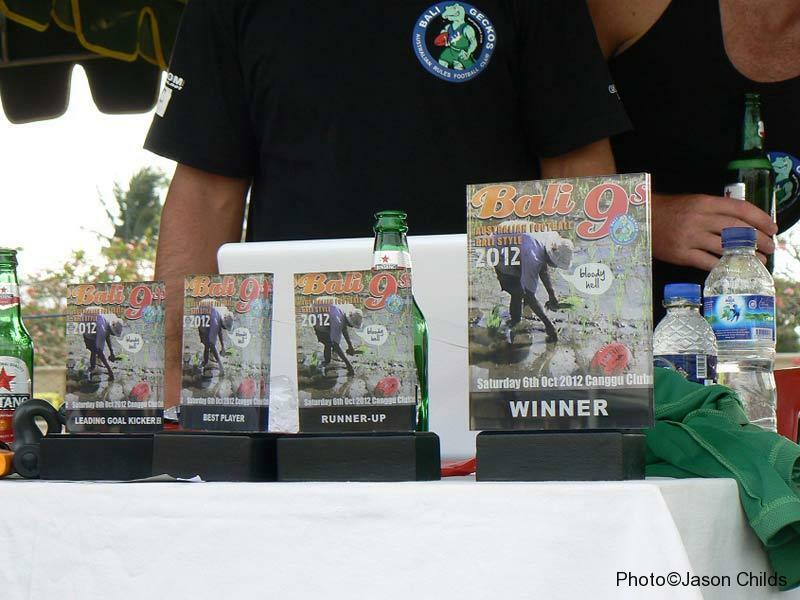 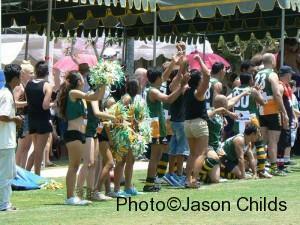 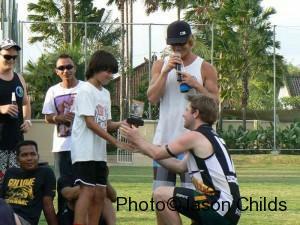 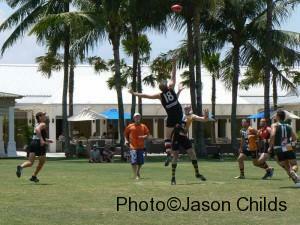 October 3 and 4 will see the Canggu Club host the 2014 Bali 9’s Footy Tournament. 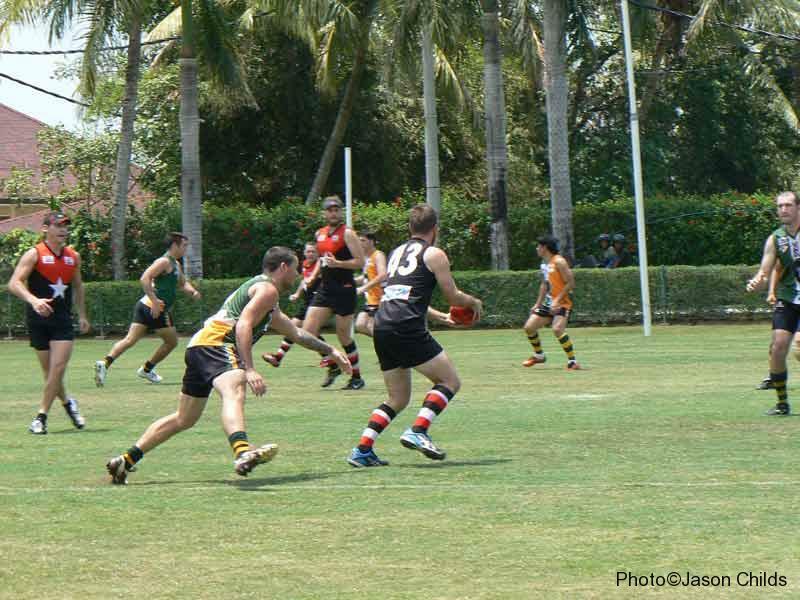 9’s Footy is fast and furious, with shortened games but high scoring encounters which normally ensures both teams are in the contest deep into each game. 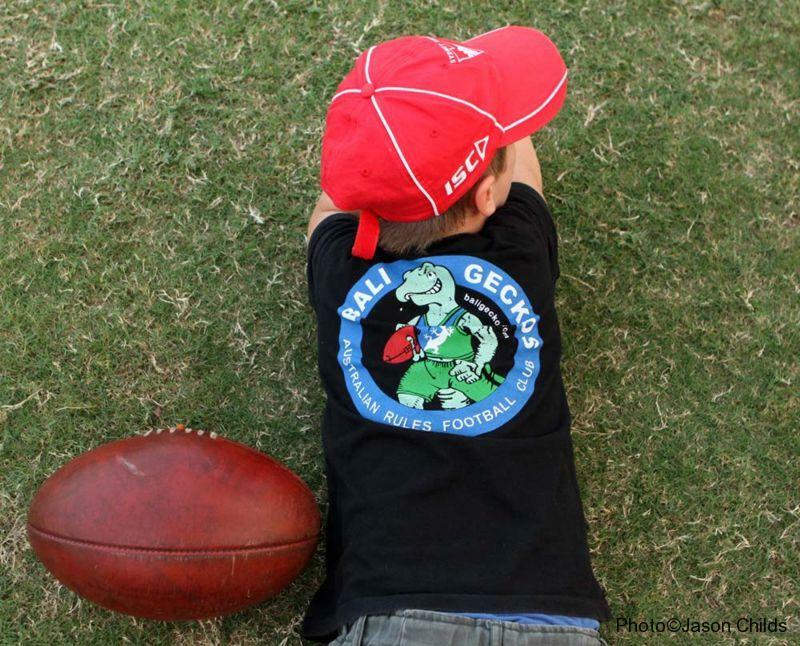 Bali is a great place to visit for your end of season trip, so why not throw in a couple of games of footy in between visits to the beaches or pubs. 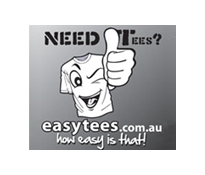 Entries are open to any Australian Rules Football Clubs worldwide but will be limited to the first 24 that are registered. 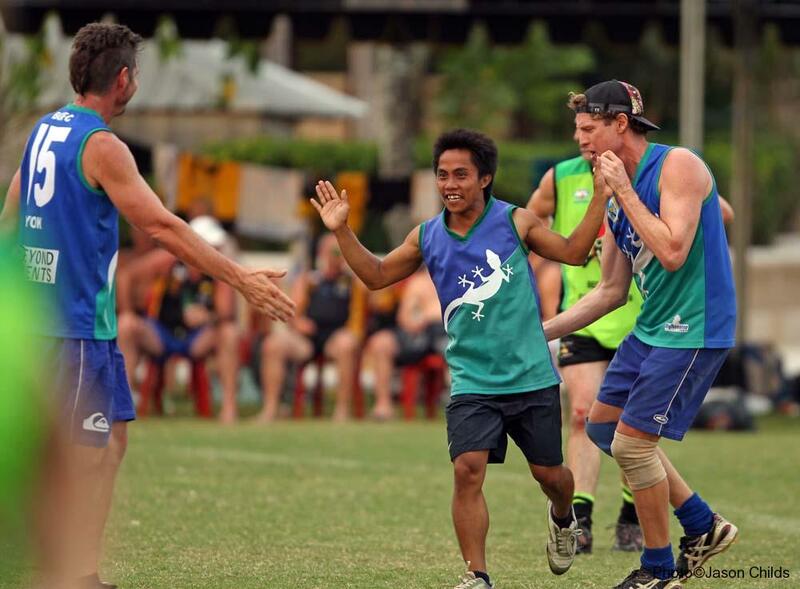 All levels are welcome, so whether you are looking for a social run or are a little more serious about your footy, October Footy in Bali is not to be missed. 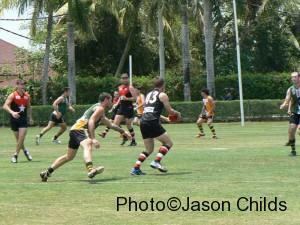 100m x 50m with a goal scoring zone 35m from goals. 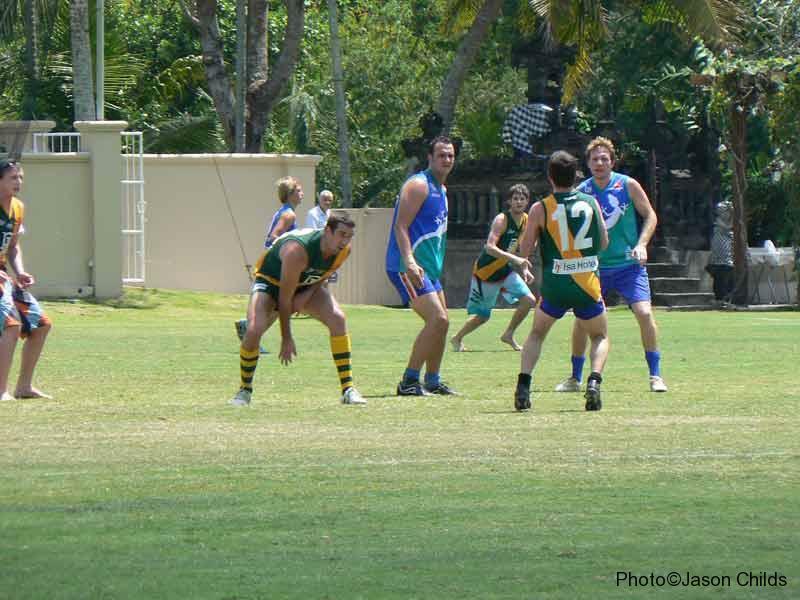 A line marked as an arc 35 metres from goals defines the goal scoring zone. 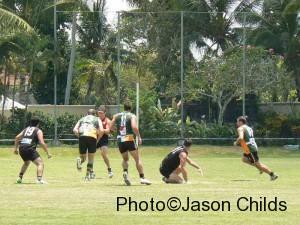 Only kicks that originate from inside this zone and go through the goals will be registered as goals. If a goal is scored from a kick originating from outside the goal scoring zone, whether it be deemed on purpose or accidental, no score will be registered and a kick out from fullback will take place. 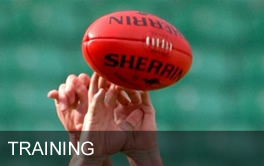 If a kick originating from outside the goal scoring zone is touched in the goal scoring zone prior to it crossing the score line, normal AFL rules will apply. 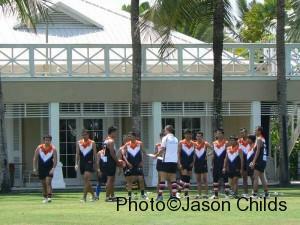 (a) The Team will consist of a total squad of 18 players. 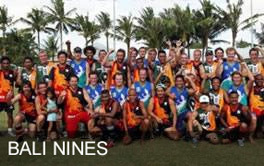 Changes to this squad of 18 are not allowed for the duration of the tournament. 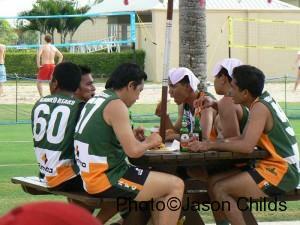 (b) If the entered team begins with less than 18 players, they may add players during the duration of the tournament. 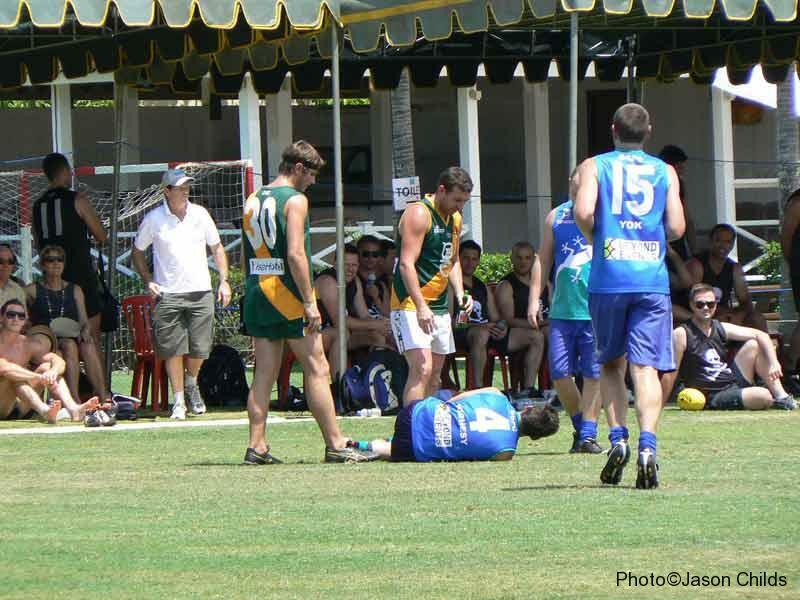 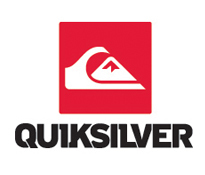 (c) If a player is confirmed as injured by an International SOS medic and cannot take any more part in games, a substitute may take his place in the squad. 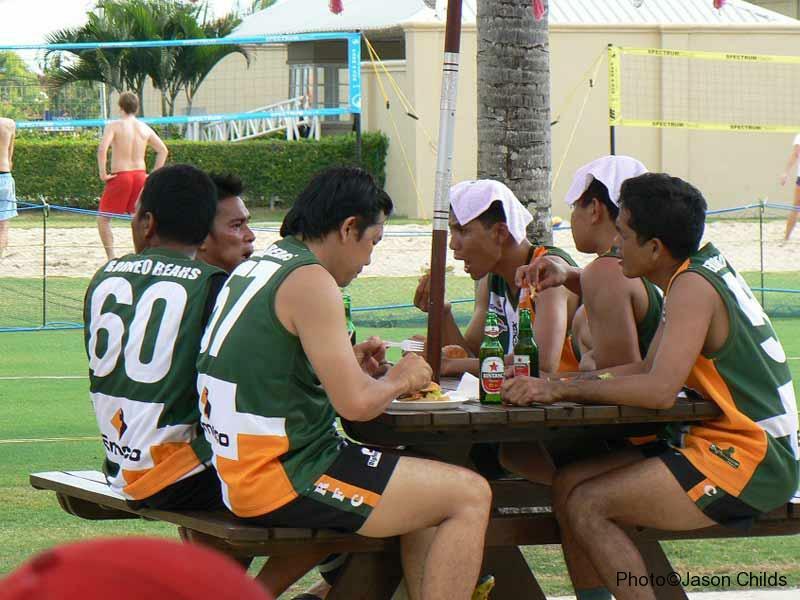 (d) Coaches must seek permission from Tournament Event Director (TED) if they wish to make any of the allowed changes to their squad. 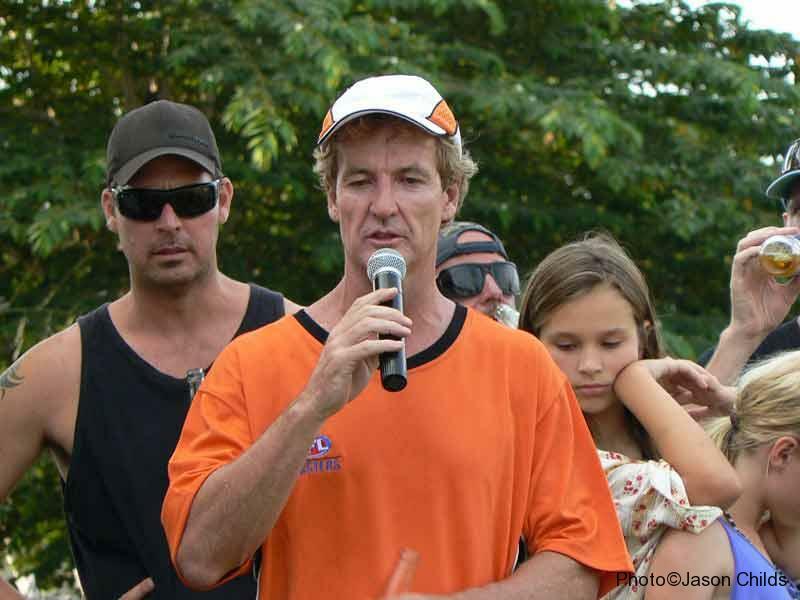 TED has the right to refuse this change. 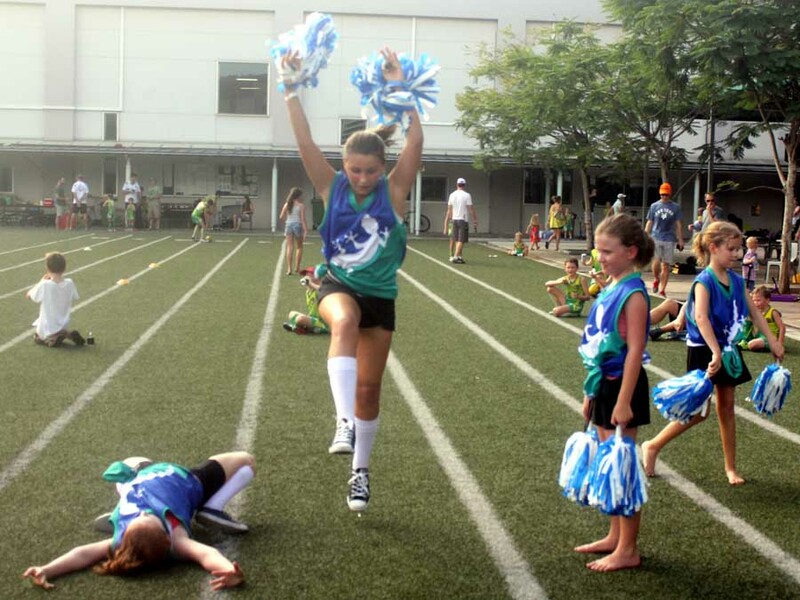 (e) The Team shall consist of 9 players on the field. 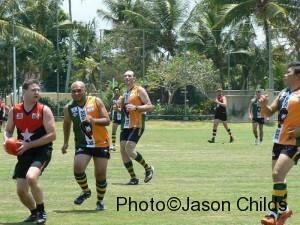 (f) Interchange of players may take place at any time. 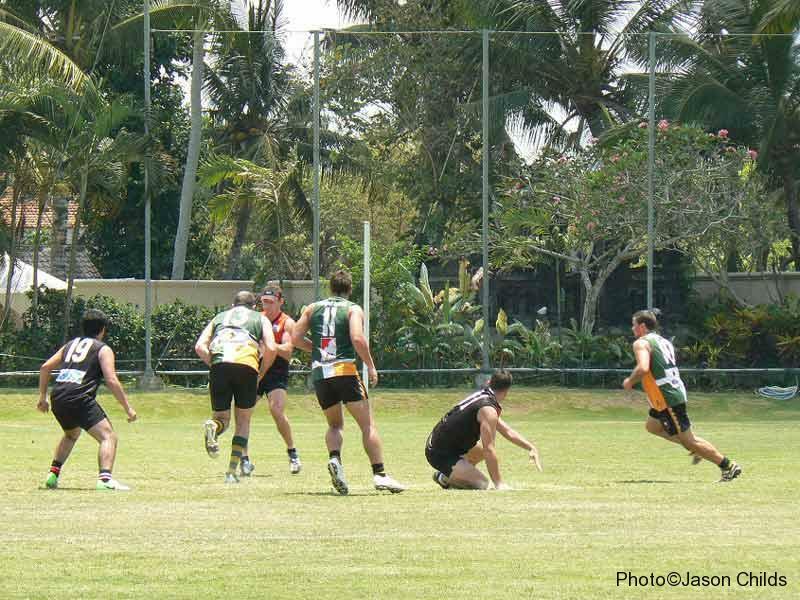 (g) The Team shall consist of three forwards, three centreline players and three backline players. 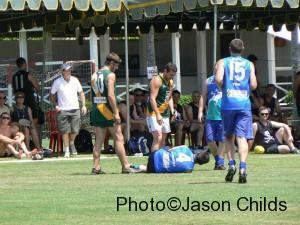 (h) Players may be replaced due to injury at any time. 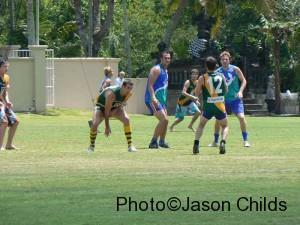 (a) The game shall be started by a ball-up between two players in the centre of the ground. 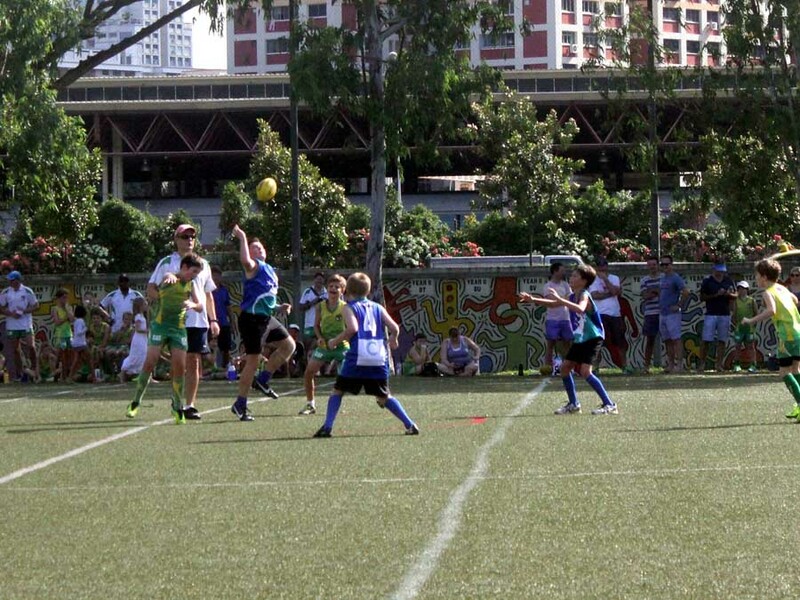 (b) Only centre line players are allowed to be within the marked area for the ball up after goal or at the start of halves. 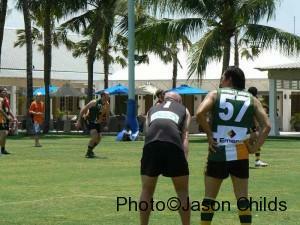 3 backs and 3 forwards must start within the 35m arcs”. 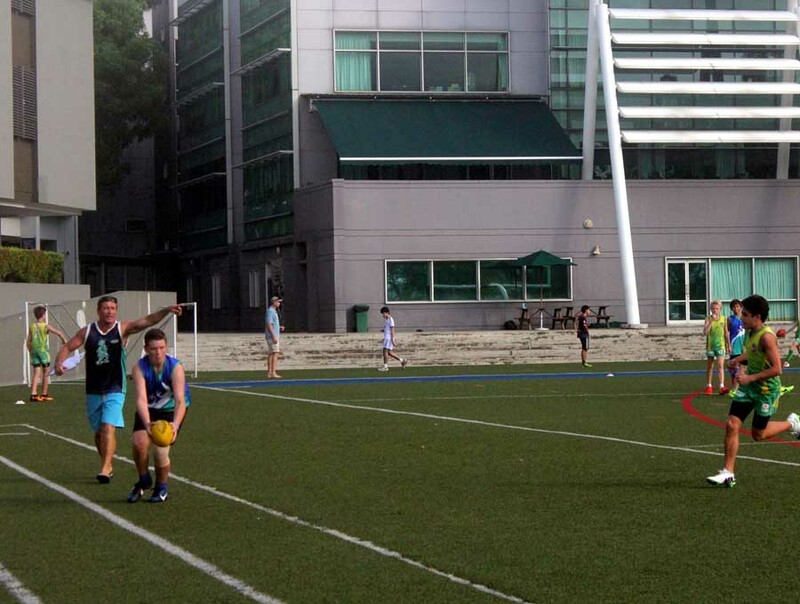 (c) After a goal, the ball is taken to the centre and restarted as in (a). 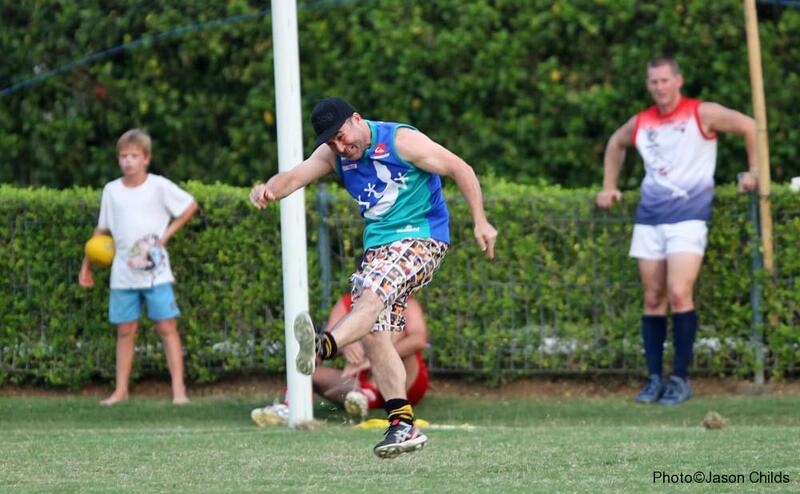 15 metre penalties shall be awarded against the offending player for acts of crude play, arguing with umpire decisions etcetera. 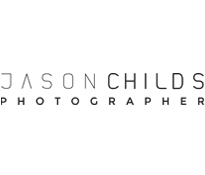 To be applied. 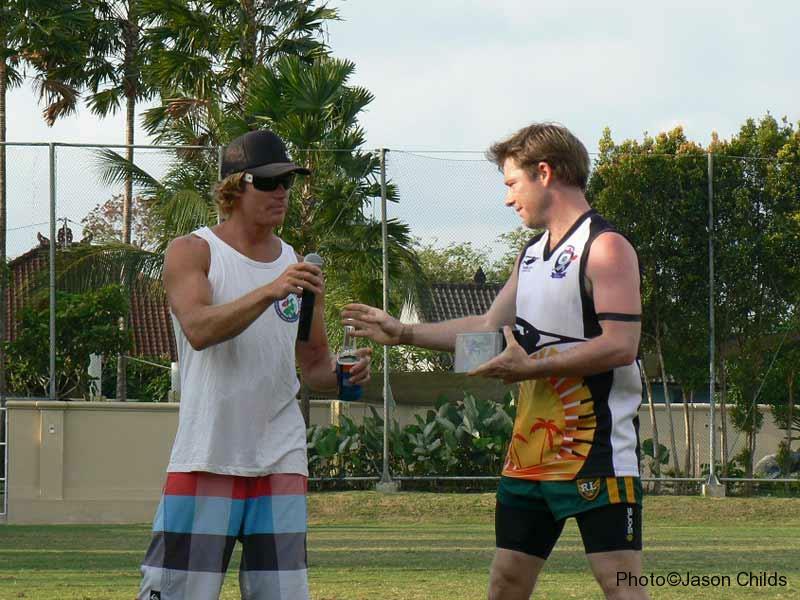 Please see Philosophy and Code of Conduct for the tournament.